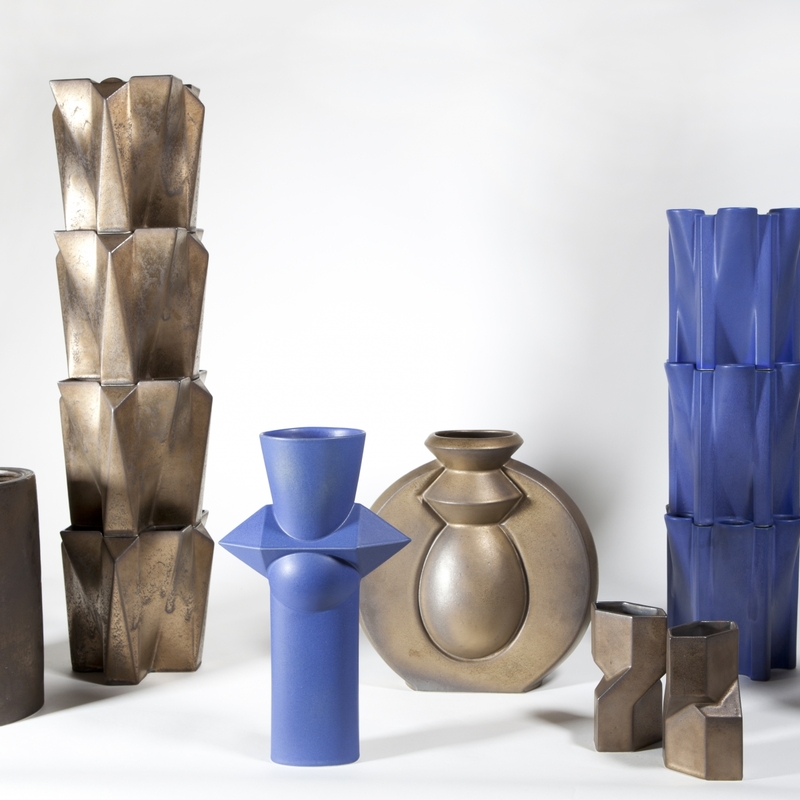 A vintage collection of bronze coloured objects by the influential twentieth century ceramist Jan van der Vaart (1931-2000) returns to Amstelveen. Earlier this year, Kunstconsult lent the work to the leading Italian designer furniture company Molteni&C as a decoration of their stand at the Salone del Mobile in Milan. 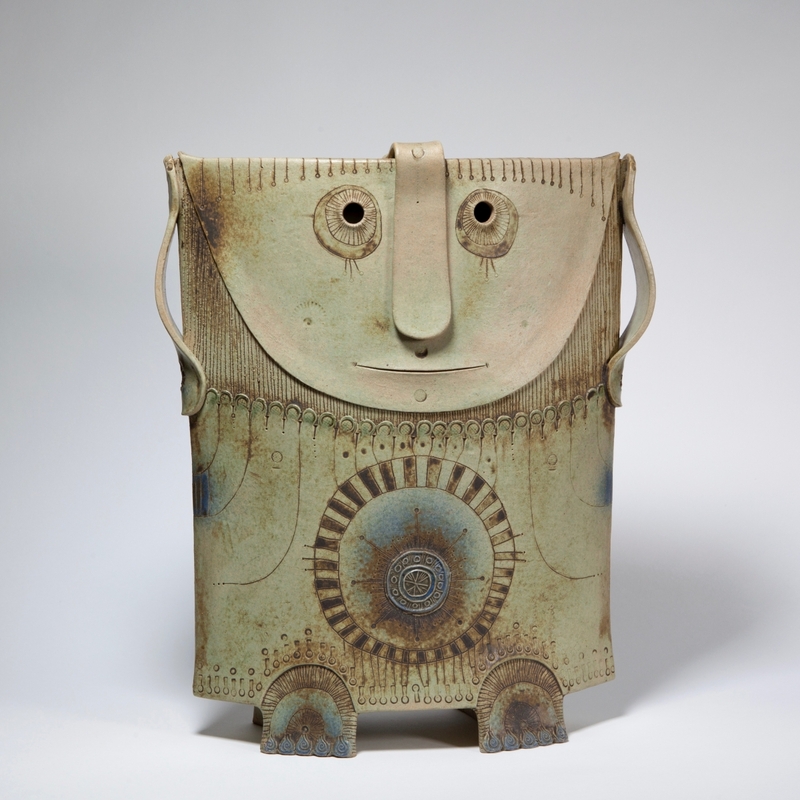 The objects are on show from the 24th of October as a part of the sales exhibition Post-War Ceramists. This summer the Textielmuseum presents a beautiful overview of iconic Scandinavian design in the exhibition Simply Scandinavian – Nordic Design 1945 – 2018, designed by studio Scholten & Baijings. 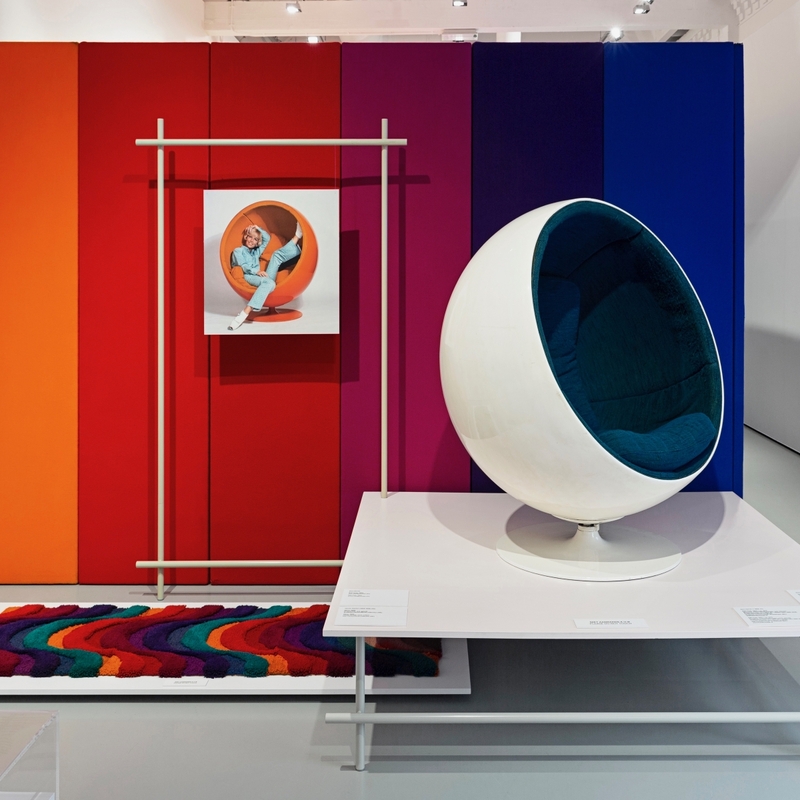 The futuristic Ball Chair by Finnish designer Eero Aarnio from the sales collection of Kunstconsult steals the show with his beautiful original blue upholstery next to Verner Panton’s undulating landscape of Visiona II and the vibrant poppy print by the Finnish Marimekko. 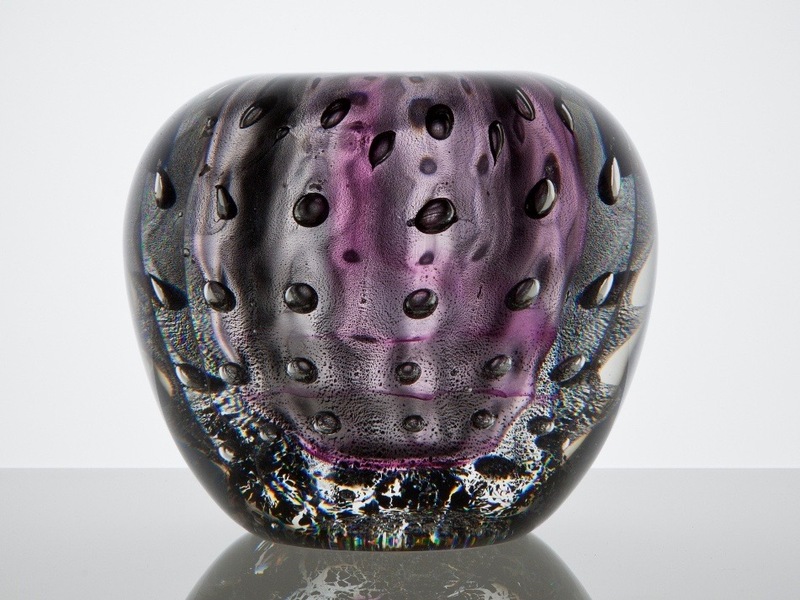 During glass exhibition Gestolde Dromen IX Laurens Geurtz will give an exclusive lecture on Wednesday 4 July! 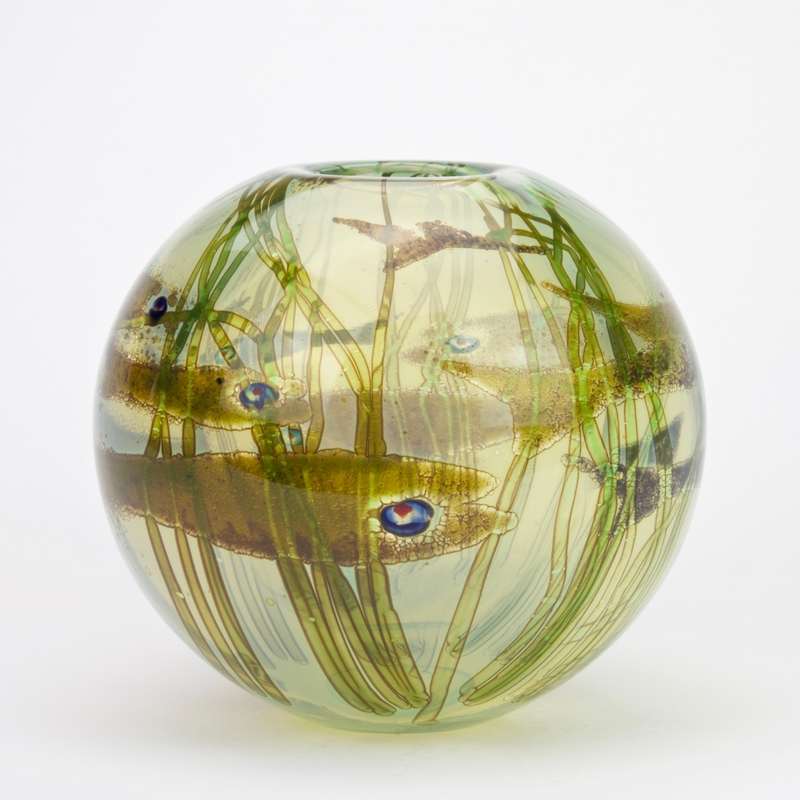 On Thursday 12 July there will also start a course Looking at 20th-century glass art. 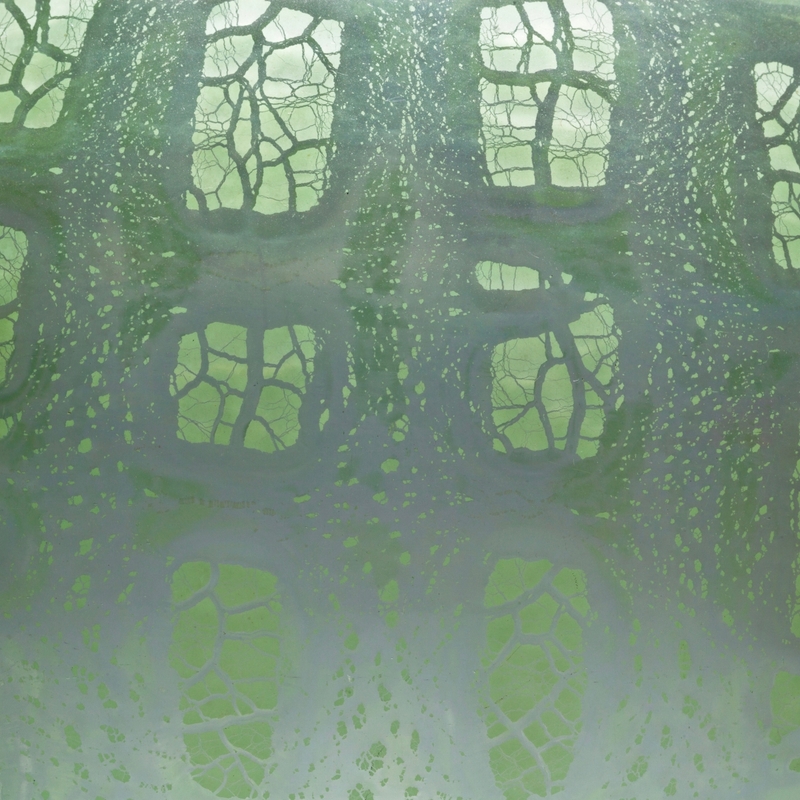 Both activities are intended for anyone who likes to learn more about glass art. In the sales exhibition of Gestolde Dromen IX an important role has been reserved for the glass collection of art collector Jan Mark Dingemans. During his working life as a lawyer and chairman of a large law firm, Jan Mark Dingemans made long, intensive working days. He regarded searching for objects for his collection as a relaxing change. 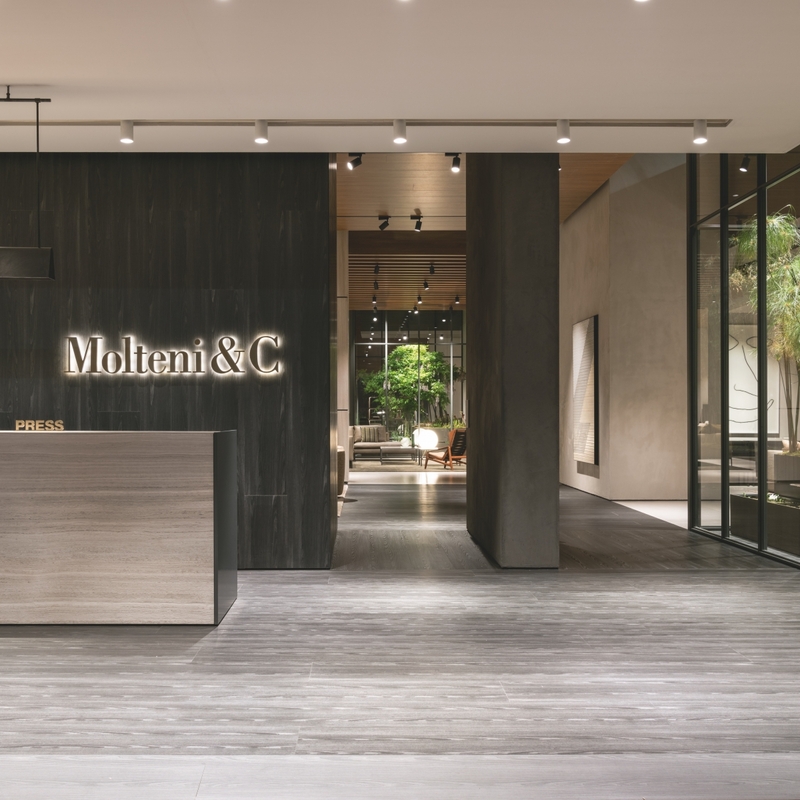 Kunstconsult felt honored when Molteni&C, Italy’s leading designer furniture company, wanted to loan a number of special collection pieces by Jan van der Vaart to exhibit in their legendary stand at Salone del Mobile 2018 in Milan. 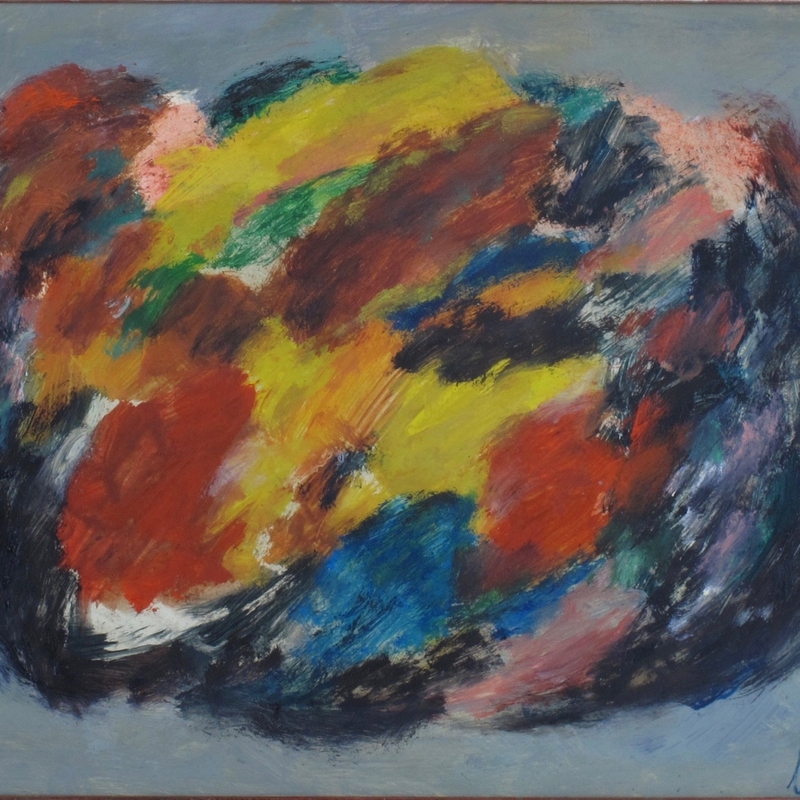 Inspired by the exhibition 'Eugène Brands: between studio and universe' in the CoBrA Museum, we are organizing a sales exhibition with works by Eugène Brands. 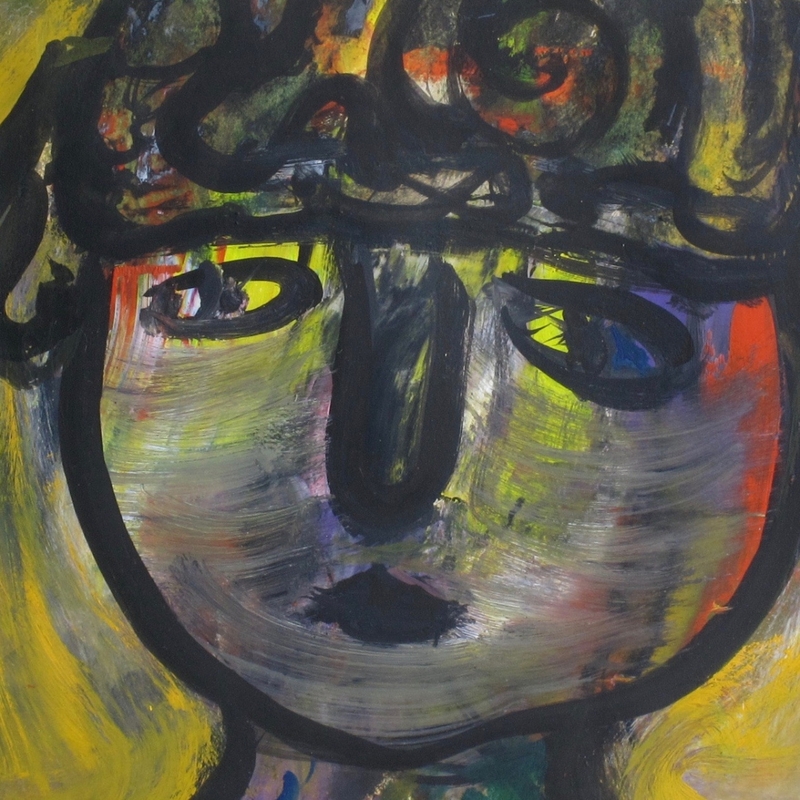 During six weeks two exhibitions about this experimental artist will take place at the same time in Amstelveen. Kunstconsult celebrates its 25th anniversary with extra activities in the gallery this year. 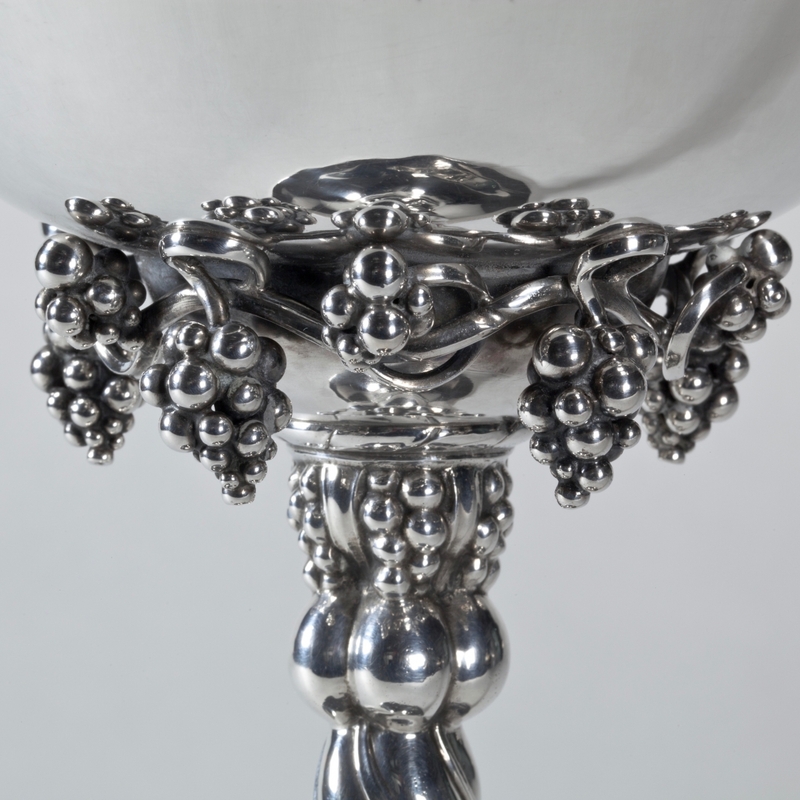 On our blog pages we publish about 20th-century (decorative) arts, collecting art and our experiences as art dealers. We regularly put a new blog online. Did you know that many pewter objects by the Gero factories from the 20's and 30's were inspired by Danish silver design? Several Dutch museums have included objects from the Kunstconsult collection in temporary art and design exhibitions this winter. 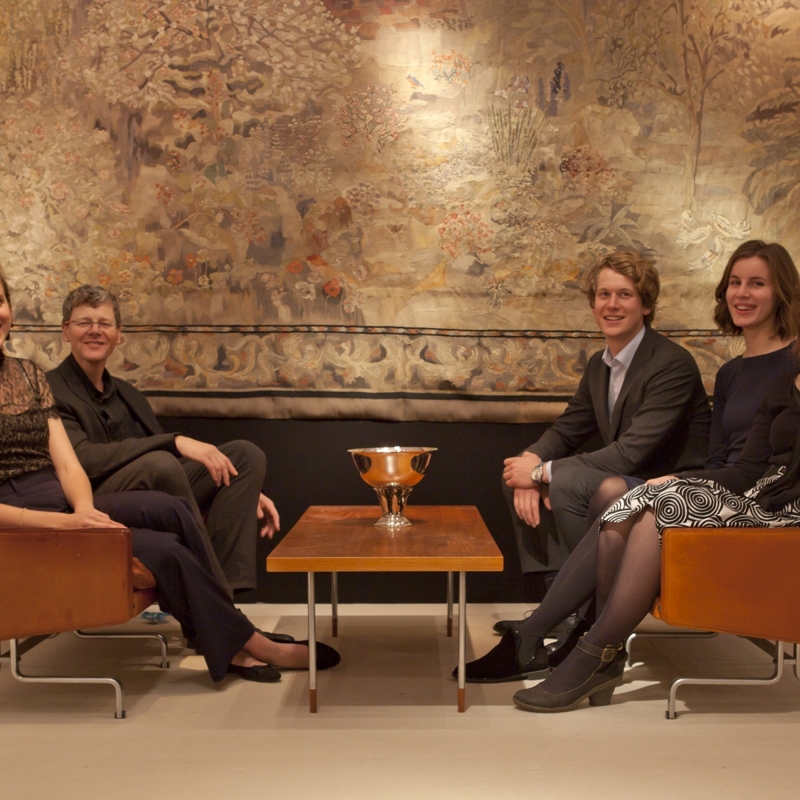 On loan is glass by Andries Dirk Copier and Lino Tagliapietra to the National Glass Museum in Leerdam, ceramics by Hans de Jong to Gemeentemuseum Den Haag and silver by Georg Jensen to the National Silver Museum. At the PAN Amsterdam Fair 2017, we invited 100 visitors to have themselves portrayed with their favourite object from our booth. Photographer Erik Rijper created portraits which are true encounters between persons and art objects. In 2018 Kunstconsult celebrates its 25th anniversary. 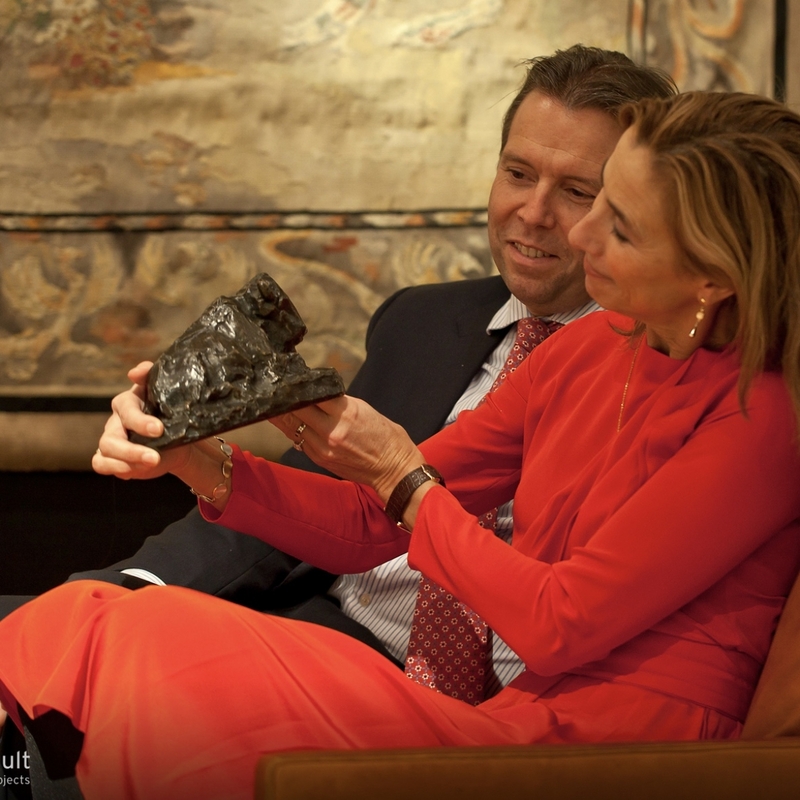 Back in 1993, Wiljan Versteeg and Belinda Visser opened a small antiques shop in Zaandam, just around the corner of the historical site Czar Peter’s House. This predecessor of their current company, called Czar’s Treasures, started as a hobby.